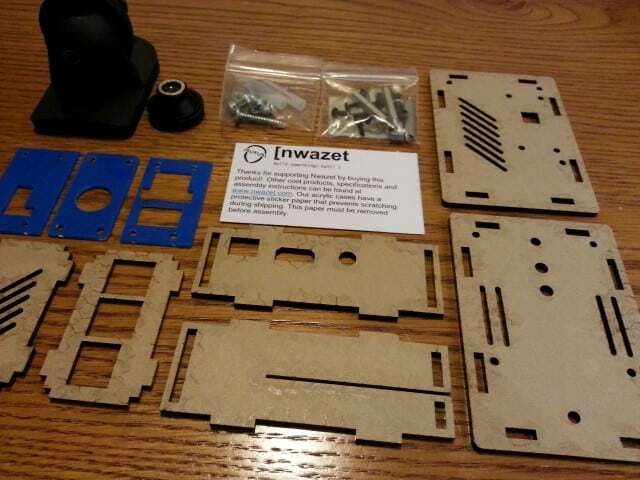 A few weeks ago I received the new version of the Nwazet Camera Box Bundle, re-designed to fit the B+ Raspberry Pi (and the Raspberry Pi 2) and once again designed to make a Raspberry Pi CCTV security system! 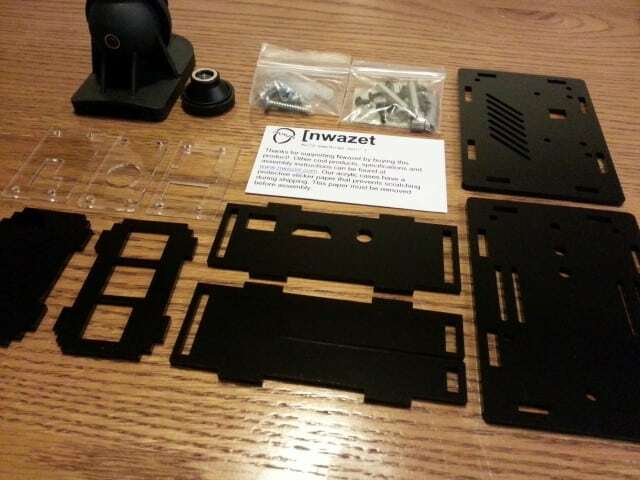 The Nwazet camera case is perfect for our CCTV Pi solution as it has an adjustable mounting bracket, a fish-eye lens, and a nice stealty black look. It comes with all the parts you need, and even the fixings for mounting it to a wall. First on the list is to assemble the case. This is easy with the help of the very detailed guide on their blog. You first need to remove all the protective film on the individual panels, then then put it all together. No point in me covering that part – the instructions that come with the case are very clear. …and with the film removed. 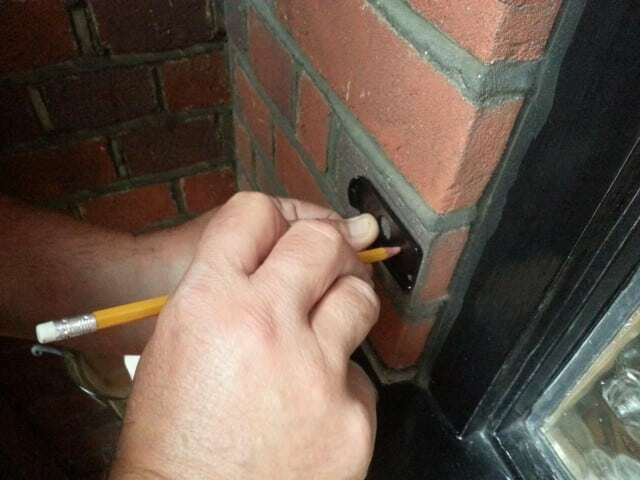 Installing the camera is simply a case of finding the right spot, drilling a couple of holes and screwing the mount to the wall. Obviously you need to consider things like glare, lighting, moisture, power source and all of the other ‘common sense’ factors. This case isn’t waterproof, so it needs to be installed indoors. Note: You may want to skip to the camera software section below to set up MotionPie first so you can test where you want the camera before drilling any holes. You now need to find the IP address of your MotionPie to be able to log in to it. You could log in to your router to find the IP addresses of your connected devices, but I always use the Android ‘Fing‘ app on Android as it’s quick and easy. The slick MotionPie interface should load up. You will at some point be asked for a log in, which is simply ‘admin’ and no password. For remote access such as SSH, the user name is ‘root’ and the password is the Pi’s serial number (which you can see above when we get the IP address). I’m really happy with the outcome of this project, and more importantly, so is Papa Average! 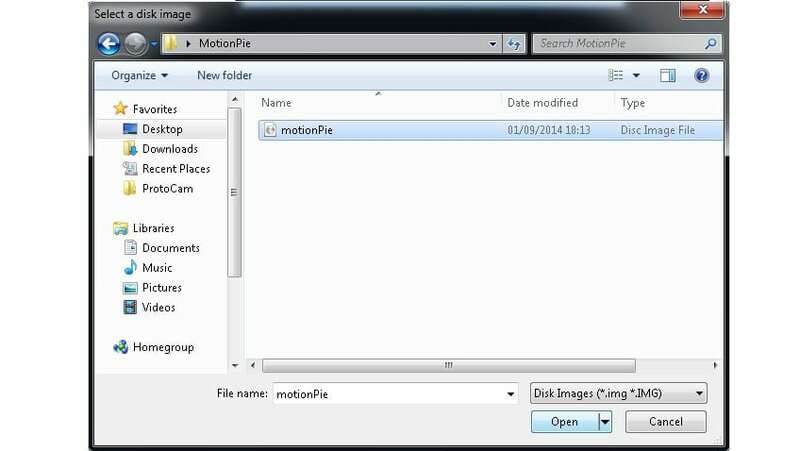 The MotionPie application is very easy to set up compared to fiddling with code and ‘Motion’ yourself, although playback can be choppy if you set the resolution too high. It’s a bit of a lazy man’s solution, but I’d rather concentrate my coding on some of the other projects I have on the go. I had this case and MotionPie on display at the recent Cambridge Raspberry Jam, which provided hours of entertainment for children running in front of the lens! Who can resist a bit of live selfie action? Until next time…stay safe Pi people! 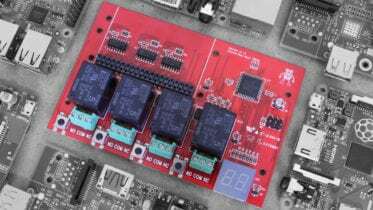 **Update** – Check out my next Pi CCTV project here, using a Power over Ethernet HAT. 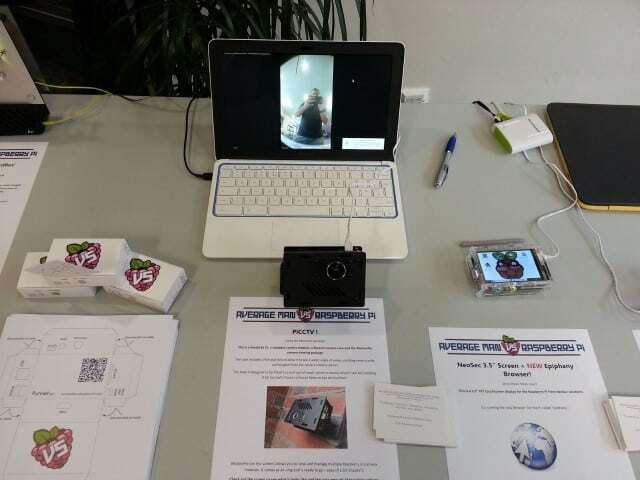 45 Comments on "Turn a Raspberry Pi into a CCTV Security System"
Worked great for me, thanks Richard for this post. One problem I'm hoping you can help me with. The aspect ration is in portrait instead of the desired landscape. Are you able to shed any light on how this can be change or why this is occurring? Hi Bec. I think we may have already covered this on Twitter, but my solution was to turn the Pi – simple! 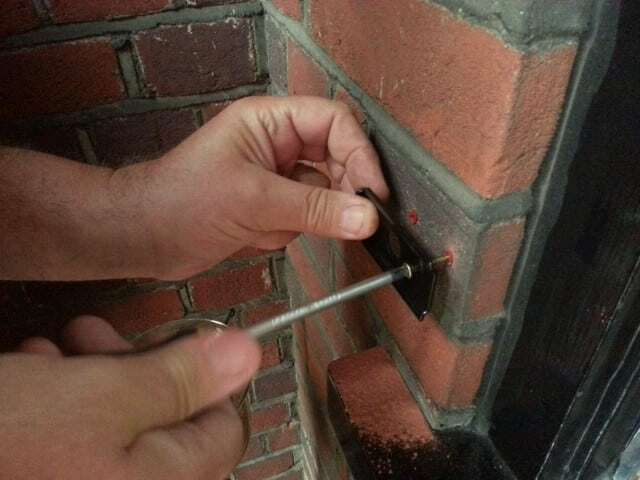 There’s probably a more sophisticated way of doing it…but this is ‘a’ way! Hi, do you have a tutorial for the wifi setting? I’m upgrading the version at my dad’s house in the next few weeks, so I will have a go then and see if it works for me. A lot of stuff isn’t working on the Pi 2 straight away, hopefully this will be resolved by the developer. Can anyone help me I'm curious is it possible to view stream from Internet , say from desk at work or mobile device. Haven't seen this addressed anywhere. Yes you can, that would involve port forwarding and a DNS service. That’s a whole article in itself – but is well covered across the internet. 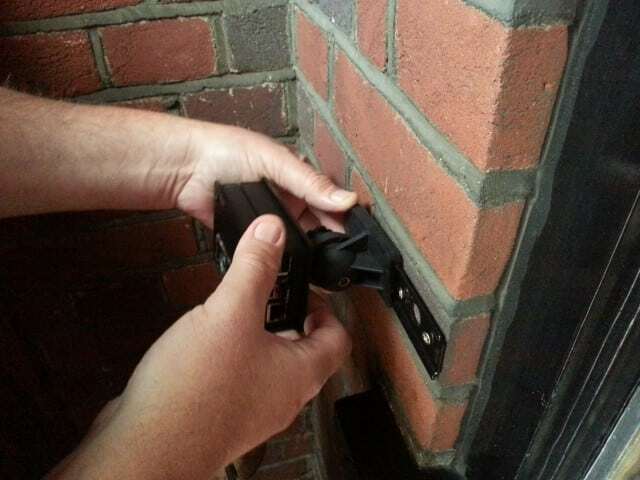 Look for articles around “view an IP camera outside of the home”. 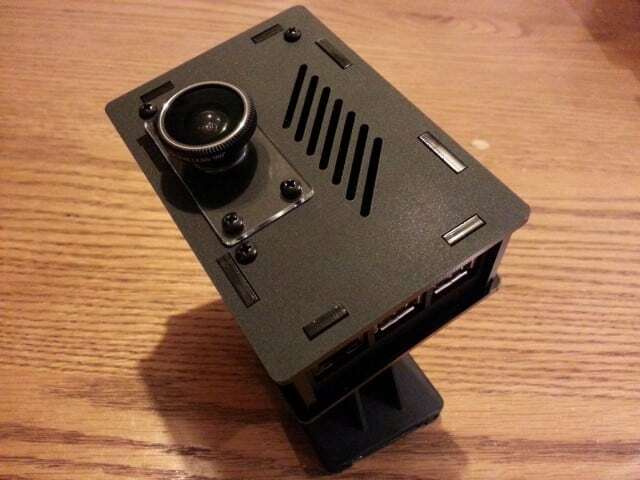 Can you add Raspberry Pi NoIR Camera Module support please. Rj i think you can as there is a streaming URL is you can make a static IP on your router and then make it available for outbound connections on the internet. 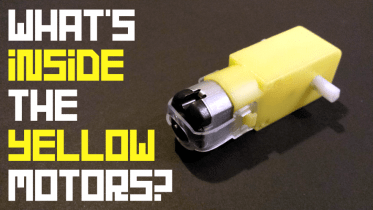 I think it works with any camera module, you would just maybe need to add your own IR LED solution. I want to set this up on a Pi A+ which doesn't have an Ethernet port. Is there any way I could do the IP address part over wifi? Ultimately I want to set up this Pi as a doggycam to monitor my dog over the Web while I am out of the house. OK so set up on a B+ to test MotionPie and it works great. I would like to get it working wirelessly but cannot get SSH to connect. Any hints? Hi Barry. The latest version makes WiFi setup very easy via the settings interface, not sure there is any guidance available on using Bash. BTW the software version I got has power controls to allow shut down of the camera and much more besides. They are included under the advanced options. 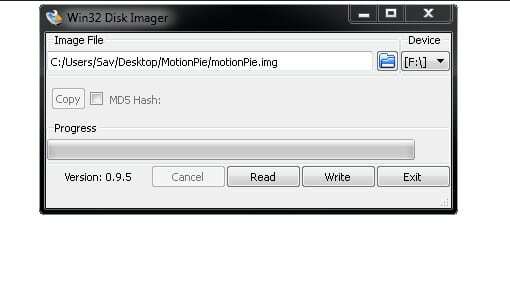 The motion pi image does not allow me to save the wifi interface file from command line. 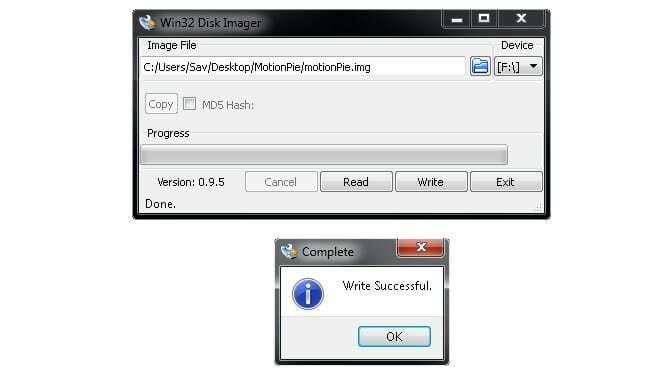 It nano editor say's error when saving, read only file. 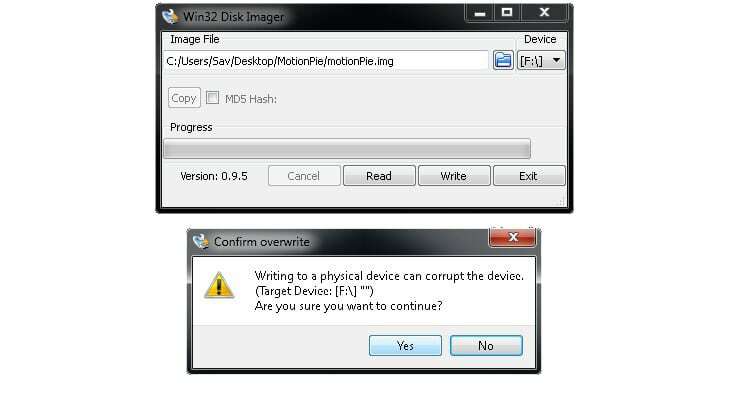 How do we undo the read only option for Motion Pi ? Sure would like to know how to setup wifi with motion pi ? Seem's it's restrickted to read only. Can't set up wifi from command line. The latest version seems to work well now, just set up WiFi in the settings interface in your browser. Re-loaded latest update version and now works great. Also wireless working well. Agree – good for making your own interface for buttons etc to turn on LEDs and all sorts – just not as quick and easy I guess. Did you sort this out in the end? The latest version is very good – give it another try. WiFi is working well too. I can´t log in as root to the ssh-service. what´s the password? Have anyone succeeded in connecting a MotionPie-box with 3G/4G? last time i checked it wasnt built upon debian (but maybe there’s another pkg-manager. Iknow that ppp and sakis3g is needed for connectivity. Sorry Joel I haven’t tinkered with 3G/4G on the Pi (or any other board) yet. Definitely try the RPi forums though, lots of help available there. im having issues with the command shell sudo command? 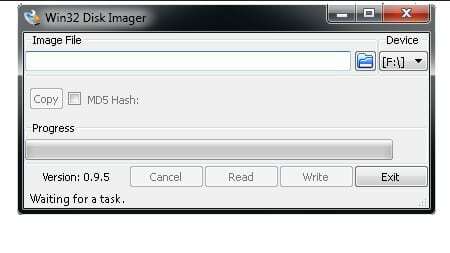 it says command not found when i try to use it in ssh.. any ideas? I’ll have a wild guess and say that you might have caps lock on? sudo doesn’t like caps. Amazing stuff 🙂 I was going to mess around with writing some code of my own, but it looks like MotionPie has everything covered! Quick question — have you tried using a RaspberryPi with 2 cameras? I am wondering if I should order the RaspberryPi 2 Model-B with the higher CPU and RAM specs. Thanks! You can’t directly connect 2 cameras (that other slot if for the new Pi screen) but you can use an add on board that will let you use more. However, I believe the Pi is still only able to view/read from one camera at a time, so these add on boards require you to jump from one camera module to an other – not view them all at the same time. How do we place this device outdoors for long periods of time? Is there a battery pack that can last for a long time? You’d have to make a waterproof enclosure and either run an external power line, get a decent solar solution or use a big battery pack. PowerBanks can last a day+ these days. 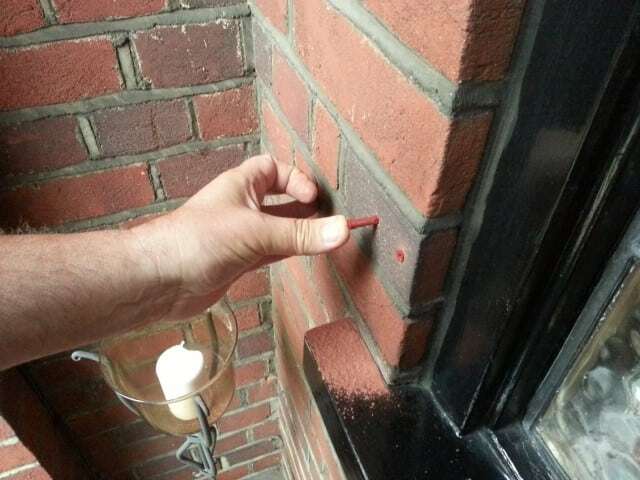 Don’t drill through the brick. When you remove the device how are you going to repair it? You’ll never match the color and it will always be noticed. 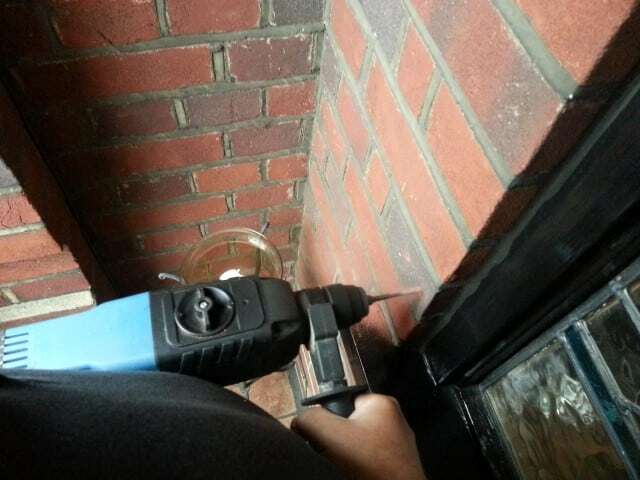 Always drill through the mortar – easy to repair and hide the holes previously created. That’s good advice thanks, glad it’s my dad’s place and not mine! 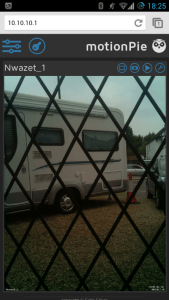 I used the PI cam, motion eye, and streamed the feed to a Synology NAS running surveillance station, worked a treat. It also emailed stills to a Gmail account once i’d got to grips with motionEye. One thing that isn’t mentioned, and i can’t see from the images, is the power solution. 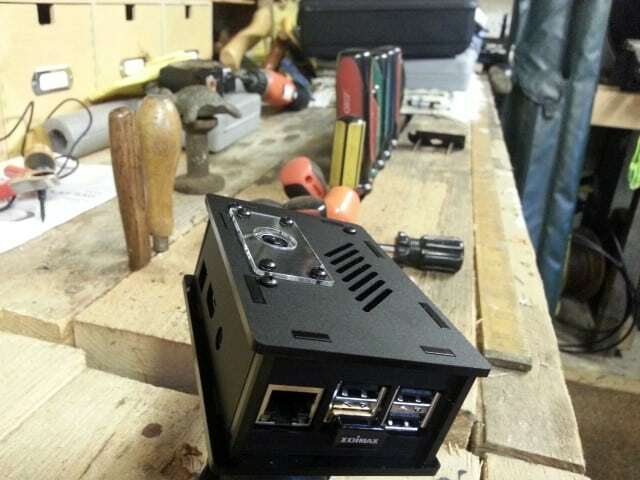 Being outside, the case appears to leave power and USB positions exposed, are there any better cases you’ve found? We used this on the inside for that exact reason. 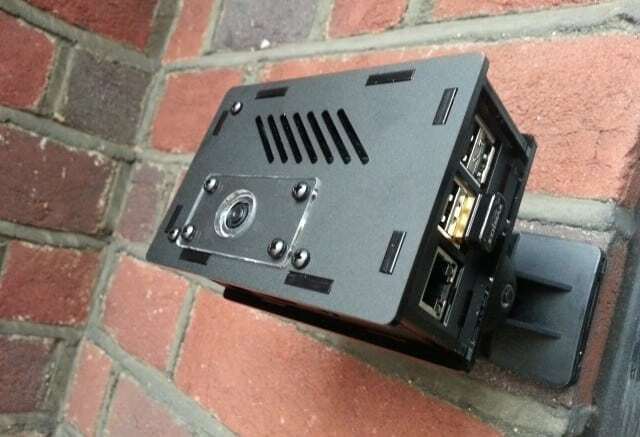 I haven’t come across many ‘ready’ solutions for Pi cameras being mounted outside CCTV style. There was a nature watching product released recently, but that’s not quite right for CCTV usage. very cool project – your shelter is nice. Absolutely, this was installed inside, in a porch. yea, nice. didnt read the article or any of the comments. lets see, i can take your usb wifi dongle and i can inject stuff into your rpi because your usb ports are exposed. This is why you should have to pass a test to use the internet. How can you possibly comment without reading? This is inside a porch (you’d know that if you read it before sharing your ultimate wisdom…). To get access to the porch, you’d need to show your pretty face to the camera. By the time you’re even that close, it’s already taken 10 photos and stored them on my Google Drive. 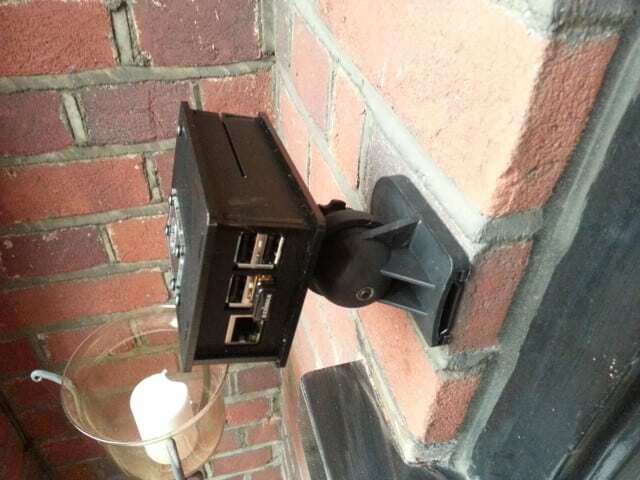 So criminals can feel free to steal the Pi and stick whatever they like into the USB ports, the police will collect them later when picking them up for jail. Any info on installing other software over SSH? A problem myself and others are having that nobody has seemed to touch in forums I’ve seen, is that you can’t install software like the no-ip duc because there’s no make compiler, and you can’t download the make compiler because apt-get doesn’t work. I’d really like to get the no-ip duc running on the pi because the other computers on this network are unreliable and I don’t want to lose access to the pi and have to spend a week trying to get access to one of these computers again to fix it.